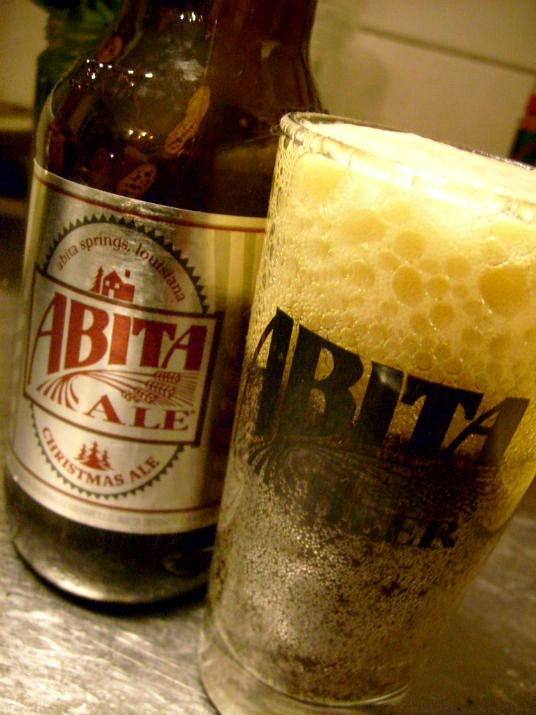 It´s soon time for the “The Kindness of Strangers Beer Event” at the Avenue Pub in New Orleans. When i came back from Nola in august there was a Nola festival here at Akkurat Bar and Restaurant with Abita and Nola Brewing beers, Louisiana inspired menu and the yearly crawfish boils turned Louisiana style too, heck they even threw a belated Mardi Gras party! that´s not exactly what i expected to happen here coming back after almost a month in Nola. It´s actually the first time it happens and i hope it will be a tradition. Now it´s time to send back those empty beer barrels this time filled with 18 different Swedish beers to Nola to be served at the Avenue Pub on the Swedish Beer Festival on january 21 – the first ever held in America. Also there´s gonna be a Swedsih Beer Dinner at Boucherie. I think it´s a really cool idea to switch beers like that! Among the beers to be served is one called the Stormaktsporter which is one of the most coveted imperial stouts in the world. It’s only available in a few places in Sweden and made in tiny batches. I have never yet tried it. If you wanna read more about this and also see a list of the beers that are going to be served continue reading here. Those of you my dear readers who are curious about some craft Swedish beers and living in Nola or going there in january, head over to the Avenue Pub on jan 21! And if you go to Avenue Pub you`ll find one of my friend´s art there. I think you might have meant “Stormaktsporter”? Previous PostPrevious MAI TAI TWISTS – let´s have some fun!